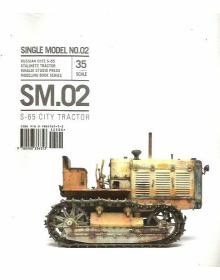 SINGLE MODEL Series No 02: CITY TRACTOR.SM Series (Single Model) -- featuring any gen.. 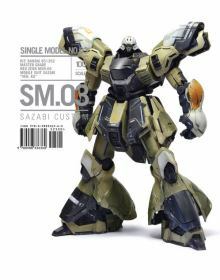 SINGLE MODEL Series No 03: SAZABI CUSTOM.SM Series (Single Model) -- featuring any ge.. 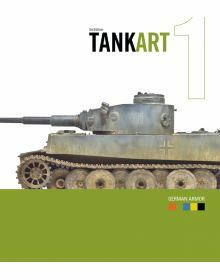 TANK ART 1: WW2 GERMAN ARMOR (3rd edition).There are many "how-to" books in today's world of scale m.. 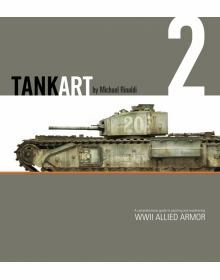 TANK ART 2: A GUIDE TO PAINTING AND WEATHERING WWII ALLIED ARMOR. Περιεχόμενα: FORWORD - I.. 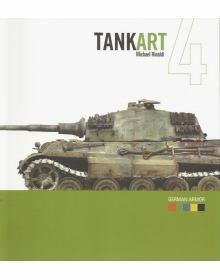 TANK ART 4: GERMAN ARMOR.TANKART 4 is in our familiar and unique size of 238 X 215 mm at 224-pages i..